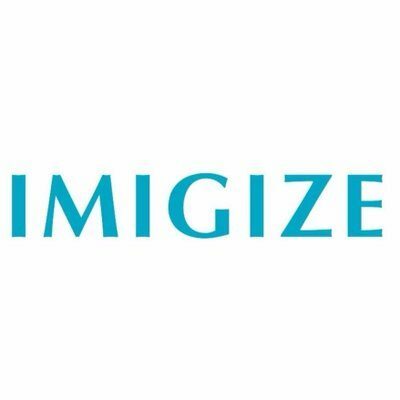 Partnership focuses on advancing OPEN Platform adoption on the global market through post-tokenization support. Element Group, a full-service advisory firm for the digital token capital markets, today announced their strategic partnership with OPEN Platform, the first-ever decentralized payment platform for apps and online transactions. Element’s ongoing involvement will focus on ensuring the post-tokenization functionality of the OPEN Platform ecosystem. 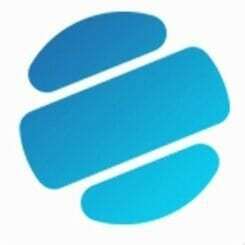 Element Group was instrumental in guiding OPEN Platform through its token sale process to establish governance and token economics structures which lay the groundwork for success on a global scale. 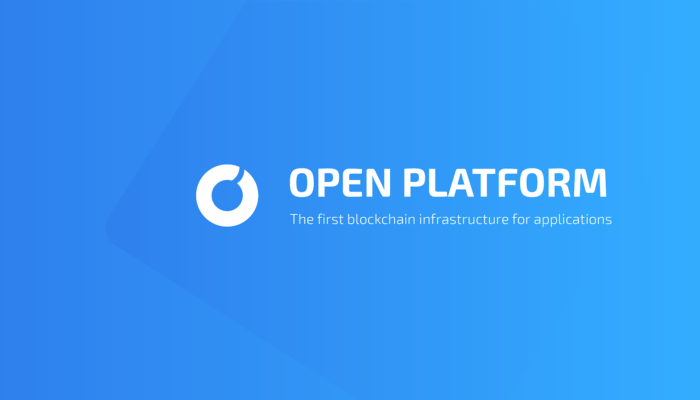 OPEN, which provides essential infrastructure that enables application developers to easily and seamlessly integrate with multiple blockchains, has recently launched its OPEN scaffold system. This functioning technology empowers developers to process cryptocurrency payments without the need to learn specific blockchain languages such as Solidity. Element Group has already helped OPEN Platform strengthen its position in new geographies, particularly in the APAC region. Element was instrumental in locating ambassadors and developers for OPEN Platform to establish momentum within the region. Thanks to this important assistance, OPEN recently completed a roadshow hosting packed events in Seoul, Hong Kong, Shenzhen, Shanghai, Hangzhou and Tokyo. As one of the leading digital asset advisory firms, Element is known to support technological platforms which stimulate the growth of new blockchain-based markets and businesses. The Firm has a history of supporting meaningful projects which are organic to the blockchain. Element Group’s full-service business model covers nearly every aspect of digital asset capital markets, including corporate finance, research, trading, and helping blockchain projects come up with well-rounded marketing solutions. They have played advisory roles in major blockchain projects like Enigma and Ripio, and are committed to helping innovative distributed technology get the support it needs to achieve adoption on the global market. “OPEN Platform is working on solving a major pain point for applications interacting with blockchains – the reliable communication of onchain payments. This structural middleware is a key component to driving functional adoption of blockchains and abstracting the complexity for developers. We look forward to helping enable broader awareness and adoption through the Element network of partners,” said Stan Miroshnik, CEO of Element Group. “We’re excited to have Element Group working closely alongside OPEN Platform. Their experience and expertise in the digital asset space will be an asset in helping us achieve wide-scale support and adoption in the global market,” explained Ken Sangha, CEO of OPEN Platform. As OPEN Platform continues to draw more attention in the crypto community, more big-name firms are expected to support the innovative payment solution. Element Group is a full-service firm for the digital asset capital markets that delivers advisory, trading, treasury, technology, and asset management services in an integrative manner. Founded in 2017, Element is a leading advisor on token sale transactions with global, institutional reach. Element works globally with some of the industry’s leading projects, companies, and founders of cryptoeconomics, financing, and strategy. Element Digital Asset Management invests firm capital in digital assets, promising emerging protocols, and distributed application technologies. Element Digital Trading specialized in facilitating over-the-counter cryptocurrency transactions for institutional counterparties. Element Group offers securities in the U.S. through Tangent Capital Partners, LLC, a registered broker-dealer with the SEC and a member of FINRA and SIPC. As the only decentralized payment solution designed expressly for applications, OPEN Platform lets developers integrate cryptocurrency payments into their new and existing apps with a few short lines of code. With OPEN, developers can process in-app payments, subscriptions, and one-time purchases synchronizing data both on and off the blockchain. This makes OPEN Platform a viable alternative to traditional online marketplaces like iTunes and the Google Play Store. 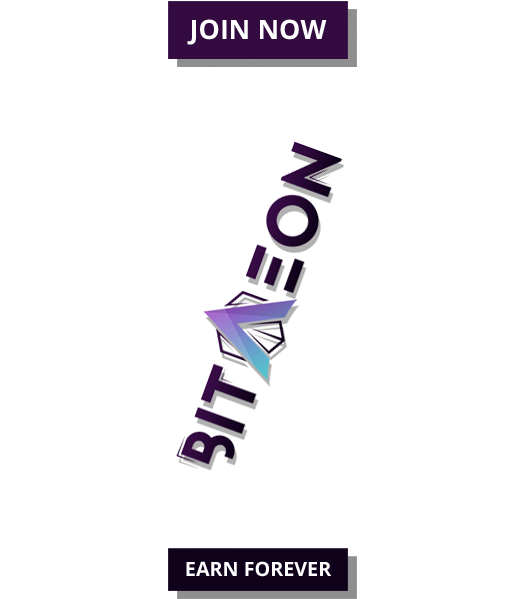 To stay up-to-date on OPEN Platform and learn more about the project, visit the official website.